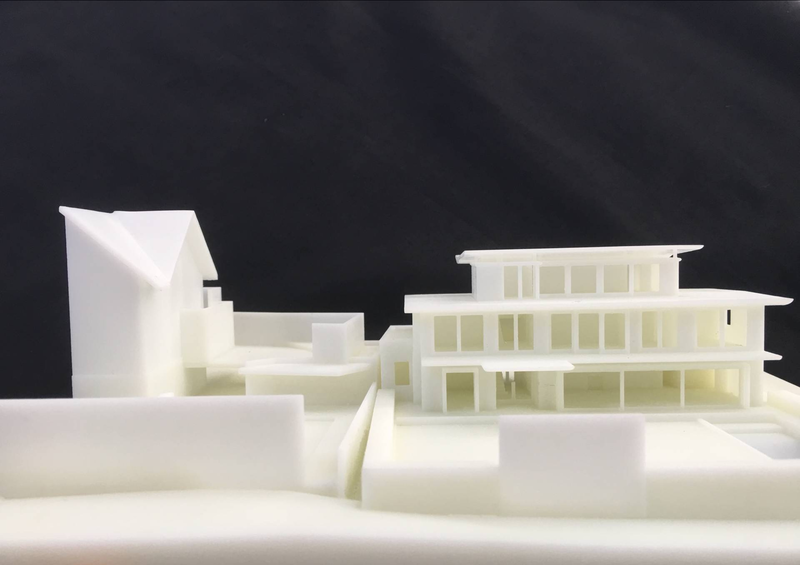 3d printing architectural models are the future of construction and architect designing industry. To fulfill the enormous demands of customers, companies are really pushing their limits hard to offer something out of the box concept to their clients. Construction firms are shifting from conventional methodologies to modern 3d printing technology because they know the excellent effectiveness of these complex platforms on their businesses. 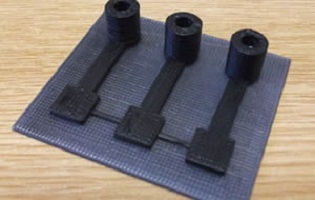 Engineers from the University of Warwick, United Kingdom, have successfully printed the first functional electronic device using a standard 3D printer using a new form of plastic which conducts electricity. 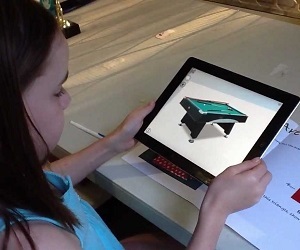 This development is considered as a significant development in the 3D printing in electronics. 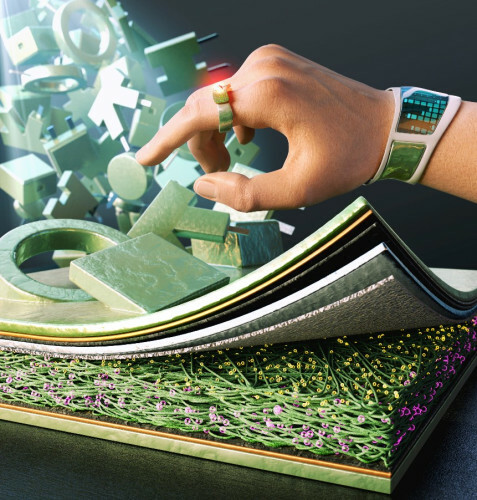 As of now, the 3d printing technology is at it’s highest peak. We are witnessing various wonders of this amazing additive manufacturing process which is making our life simpler and productive. When we talk about which is the most 3d printing leveraging industry? it’s undoubtedly the automobile industry. From car wheels, chassis, steering to various custom accessories, everything is possible.